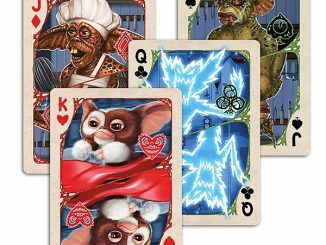 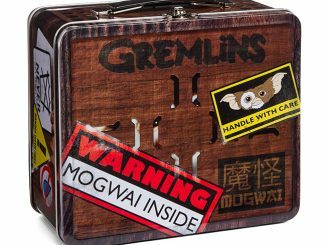 If you prefer your Mogwai going all Rambo and decked out for combat, you’ll love this Gremlins Gizmo Combat Version Vinyl Collector Doll. 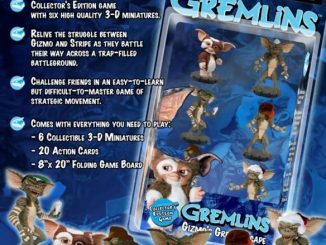 Gizmo has his gear and he is all suited up and ready to take down those nasty Gremlins! 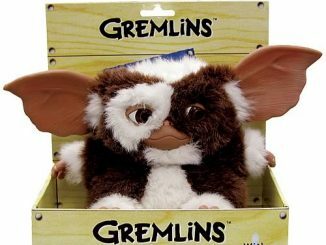 This is Gizmo as he looked in the classic Gremlins 2: The New Batch. 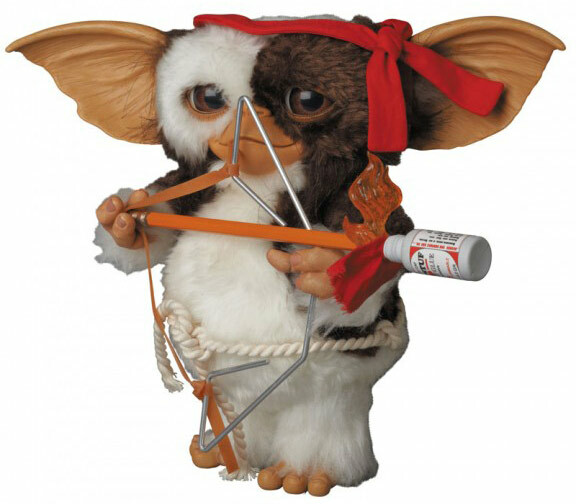 He stands just over 9-inches tall with his red “Rambo” headband and makeshift bow and arrow. 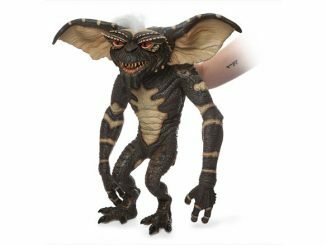 This Vinyl Collector Doll is adorable and he is $449.99 from Entertainment Earth. 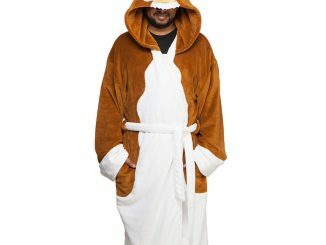 Sure this little guy looks cute and cuddly. 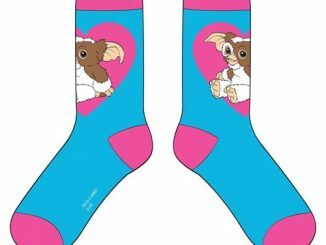 Just like this Gizmo. 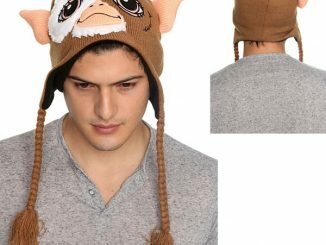 He absolutely is, just don’t feed him after midnight or get him wet. 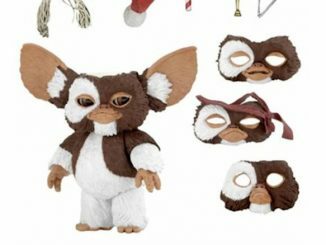 Otherwise you can have a great time with this Gremlins Gizmo Dancing Plush with Sound toy.